5	stars -	"Review for Da Kine Fusion Black Charcoal Harness 2014" Mark Taylor This Da Kine Fusion Black Charcoal Harness 2014 is the best Harness Kite I have tried. 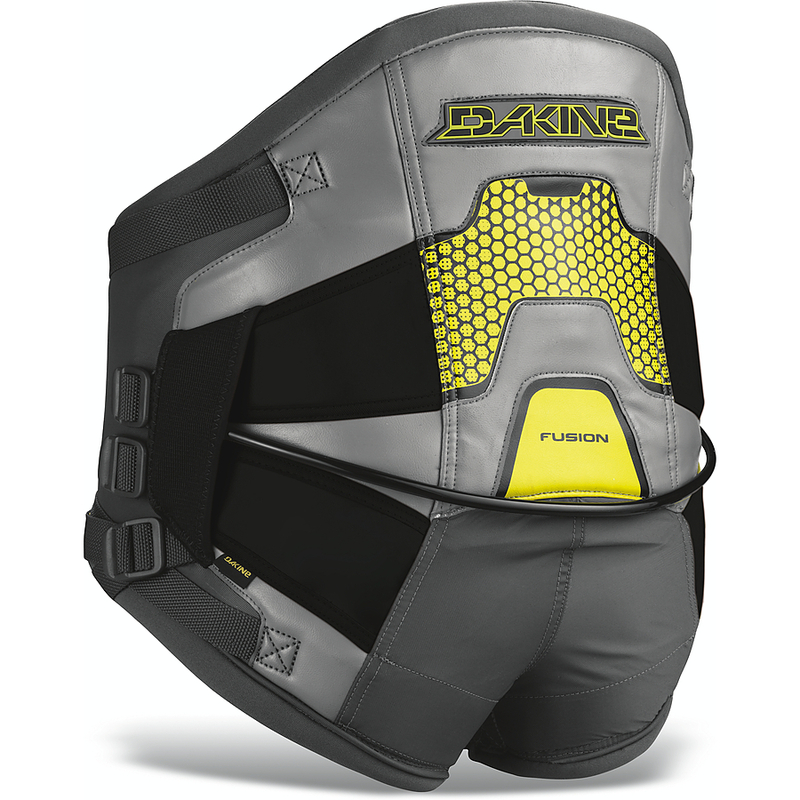 The Fusion is designed for the needs of todays kiteboarders. Maximum lower body support with the ability to raise or lower the hook depending on the riders preference. Made from tough durable Marine Grade Vinyl.